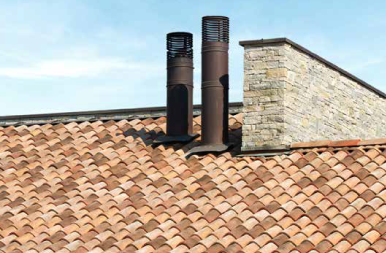 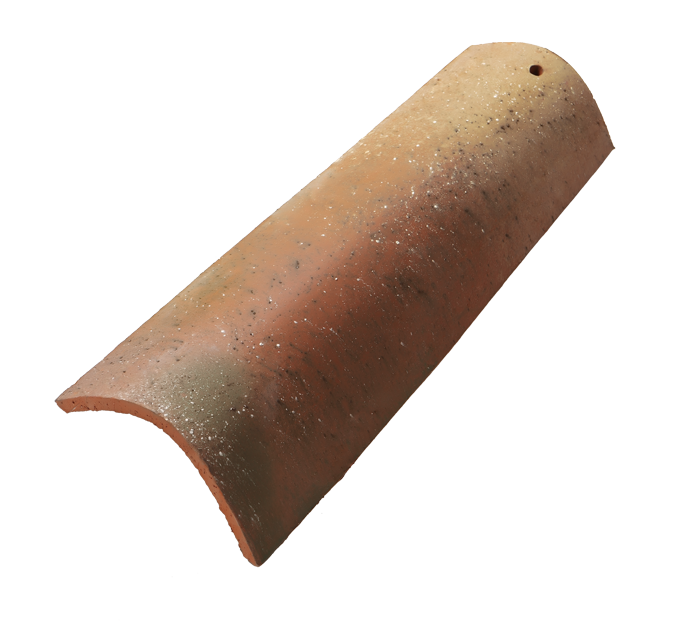 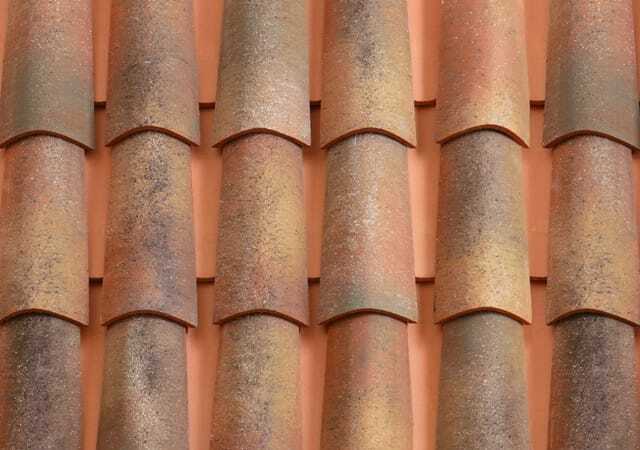 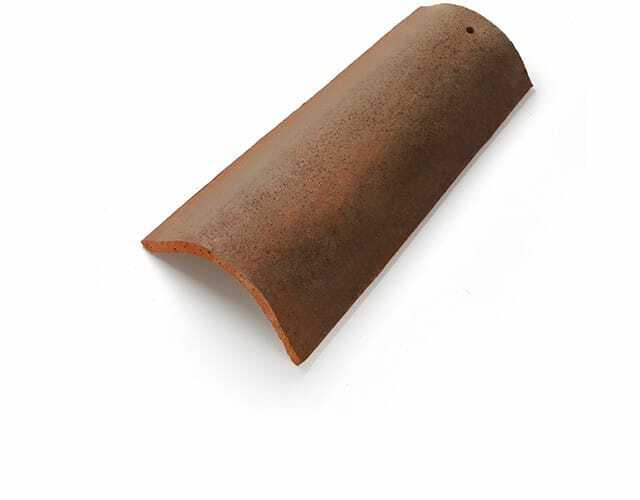 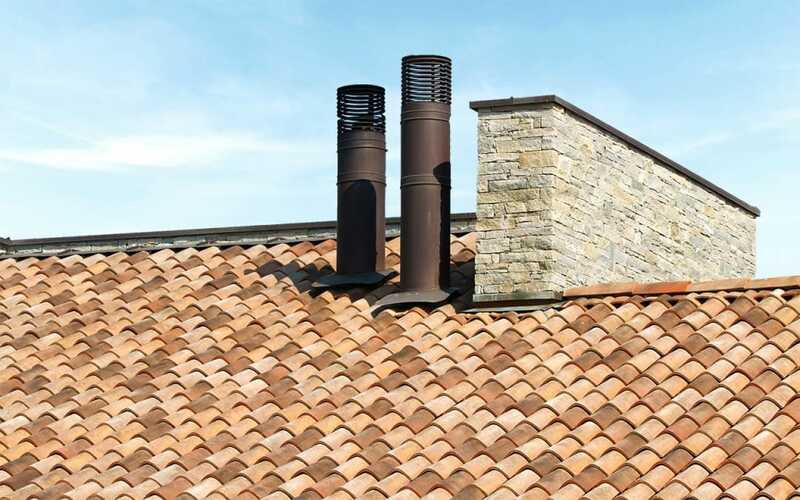 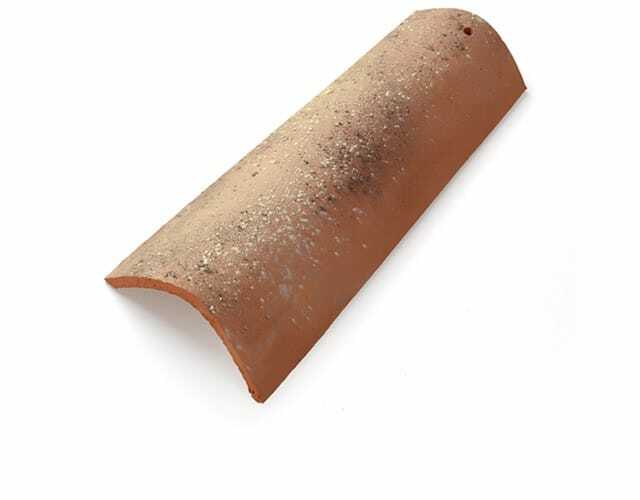 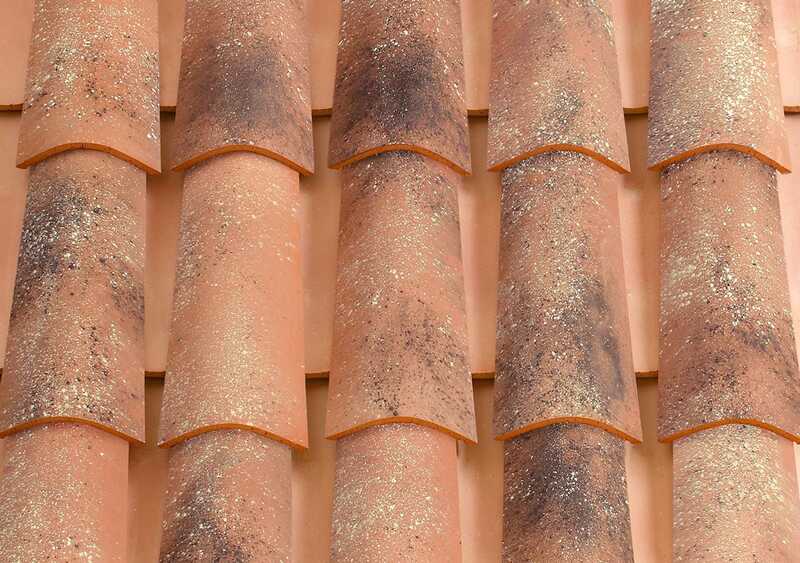 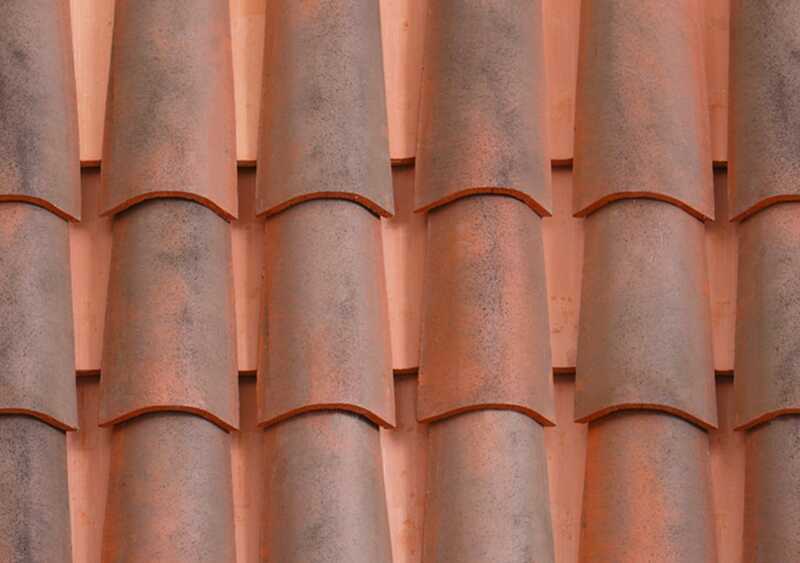 Strength and reliability in cutting edge technologies and techniques are combined with the traditional style and value of Italian terracotta tiles. 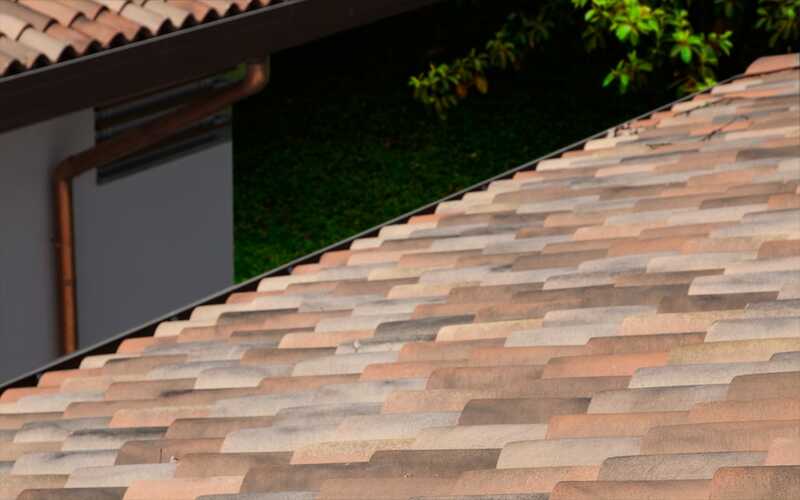 The SUPREMA range represents the ultimate outcome in terms of expertise and innovation in the history of Vardanega: carefully selected materials ensure the ability of SUPREMA Tiles to withstand atmospheric agents and temperature changes over time. 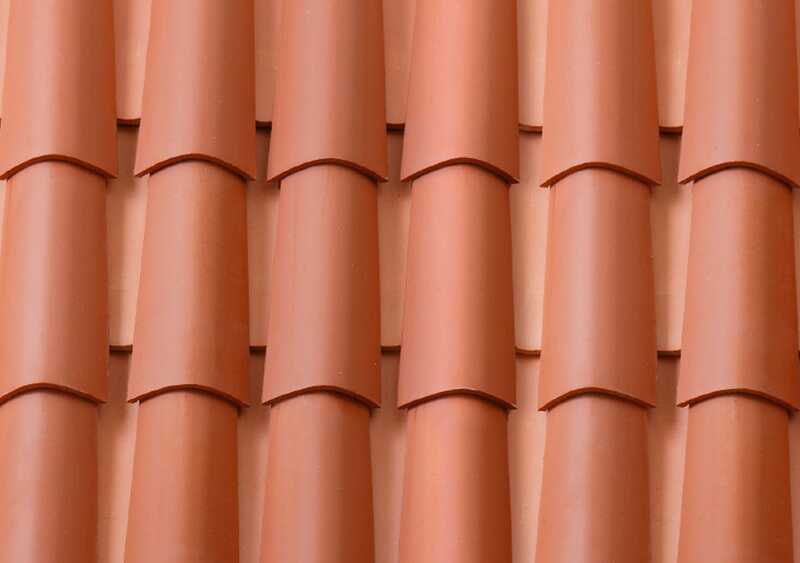 The SUPREMA range of tiles off er a strong and secure covering solution which is able to fully respond to the higher standards of durability and resistance: SUPREMA Tiles are unique and guaranteed for 30 years. The chance to choose from a variety of characteristic colour suggestions, makes Vardanega Tiles the best choice for any residential dwelling alike.